Egyptian scientist and Nobel prize laureate Ahmed Zewail passed away on Tuesday at the age of 70 in the United States. It remains unclear what the cause of death was; Zewail’s publicist said that the scientist’s health was stable the last time they spoke last week. Arrangements are currently being made to transport his body to Egypt, where he will be buried. Zewail won the Nobel in chemistry in 1999 for his groundbreaking research in femtochemistry. The Egyptian scientist was born in Damanhur, northwest of Cairo, but grew up and studied in Alexandria. 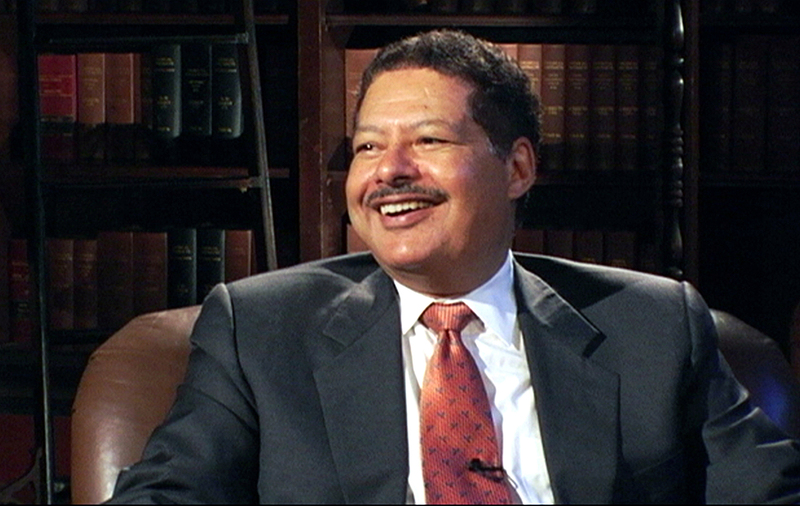 After graduating from Alexandria University, Zewail moved to the United States where he obtained a PhD from the University of Pennsylvania. Zewail continued largely living and working in the United States where he lectured and taught at universities, including Caltech in California and the University of California, Berkeley.